Successful construction operations depend on a reliable workforce of skilled and safe employees. Turnover is a particular problem for the construction industry: all businesses bear losses when replacing and training new employees, but construction businesses also face jobsite hazards and other risk management considerations, which can raise insurance premiums considerably. There are also significantly more interruptions in operations when construction employees must be replaced. Diligentiam works with your business to implement programs for recruiting and retaining skilled workers. Let us protect your construction business from the losses of employee turnover. Profitable operations in the construction industry also depend upon effective risk management strategies. Construction businesses are particularly susceptible to the consequences of workers compensation claims, premises liability, and natural disasters which destroy unfinished work sites. We work with a wide variety of professionals to mitigate all risks faced by your construction business. Insurance professionals can defend workers compensation claims against your business. Legal experts will appropriately address issues of premises liability, thus reducing your risk management rating with insurance carriers and protecting your business from increased premiums. Emergency preparedness experts can help your business plan for – and respond to – natural disasters, thus mitigating the losses sustained during unforeseen forces majeure. With a comprehensive strategy for managing risks in all areas of operations, your construction business will be protected from loss and ensured of a healthy cash flow, even during unforeseen circumstances. A comprehensive tax strategy can help any business reduce its overall tax liability. In construction, tax liability is a function of mixed assets, complicated valuation formulas, and deductions that result from ever-changing external forces. Learn how the experienced tax professionals at Diligentiam can employ strategic tax plans for your construction business that will ensure continued access to all available credits and deductions. The best audit defense is a good offense. The accounting experts at Diligentiam will implement accounting practices and procedures in your daily operations that both improve efficiency and reduce the risk of an audit. In the event that your business is audited by a local, state, federal or international tax entity, our procedures will ensure that your documentation is thorough, and conducive to a quick resolution of the audit issues. 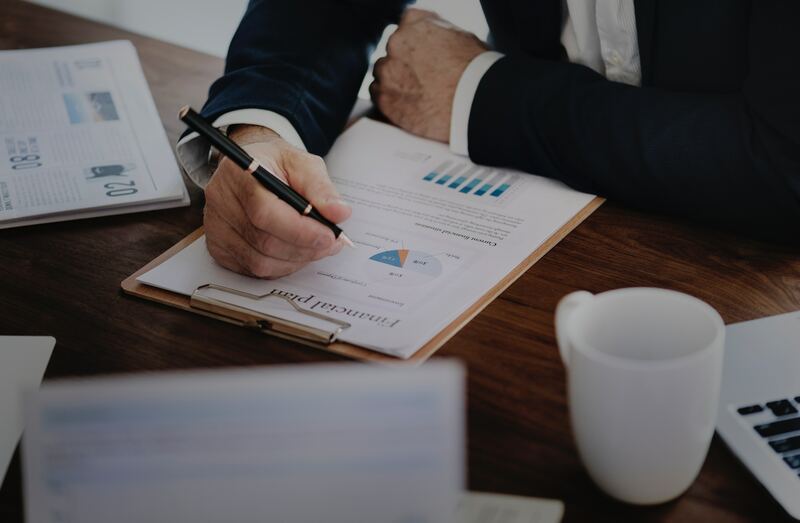 Our tax and legal experts will also defend you from an audit to ensure that your interests are adequately protected during every phase of the process. Energy efficient technologies can improve efficiency within your business operations, enhance your company’s public image, and access significant tax credits which would be otherwise unavailable to your business. Real estate tax credits are particularly complex for the construction industry. Construction work sites are a complicated mix of personal and real property, with different tax credits applicable to each. Our tax and real estate professionals will thoroughly review your company’s business assets to ensure access to all available tax credits. The mix of construction assets allows our tax professionals to maximize your business deductions. Cost segregation allows your business to accelerate depreciation deductions by shifting costs from long-life assets to those with shorter lives. With comprehensive planning and professional support, you construction business can protect itself from a variety of legal risks. Comprehensive succession planning is a critical step in ensuring the future of your business and its assets. Real estate assets are subject to default laws of succession, which can apply if you have not put legally-binding succession documents in place. Even if default laws do not apply, vague succession planning can lead to costly claims by third parties. Protect your business from having to defend the future of its assets. A small amount of succession planning now can save your business significant time and litigation expenses in the future. The designation of your business entity as an investor or a developer can have long term consequences for tax planning and legal liability. Our legal experts will work with you to find the most beneficial designation for your business. Construction businesses face a wide variety of local, state, federal, and even international regulations. Our compliance experts will help your business plan for these regulations appropriately, and ensure that your business is protected from the costs and liability of noncompliance. Manage Ongoing Change through Due Diligence for the Construction Industry.